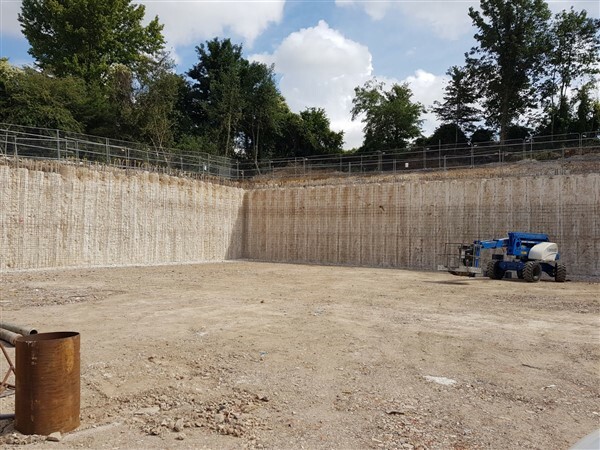 We have completed many sprayed concrete basement projects both in conjunction with the use of contiguous piles and also as completely sprayed retaining walls. 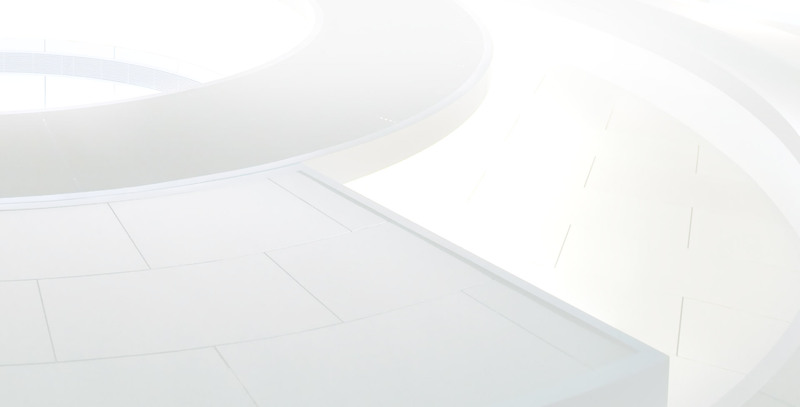 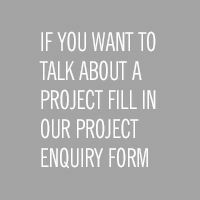 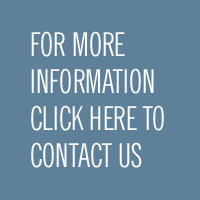 We have experience with many types of waterproofing systems and can advise or offer a design service for any basement project. 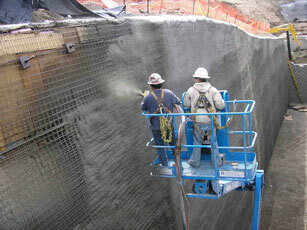 We have worked under many difficult access conditions as well as many city centre projects. 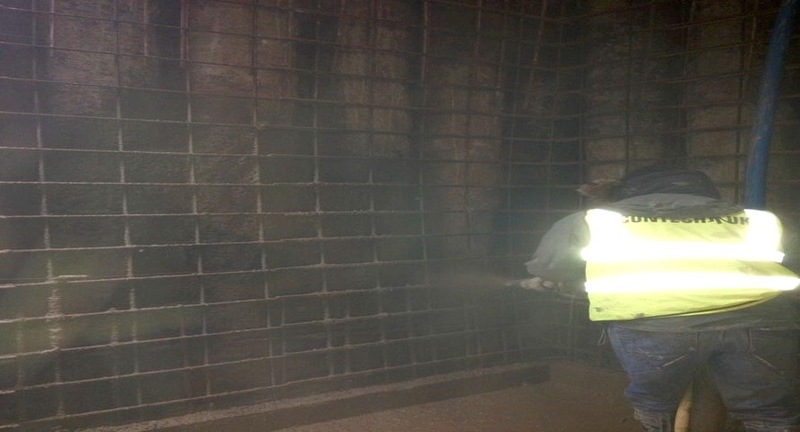 Shotcrete sprayed concrete can offer a cost-effective alternative to traditionally cast in situ basement wall construction. 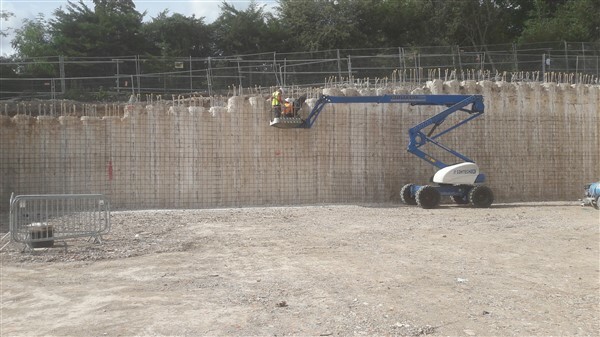 Another key advantage to traditionally poured walls is that program times for completion of works can be greatly reduced due to the omission of both costly and complex shuttering normally associated with basement wall construction.